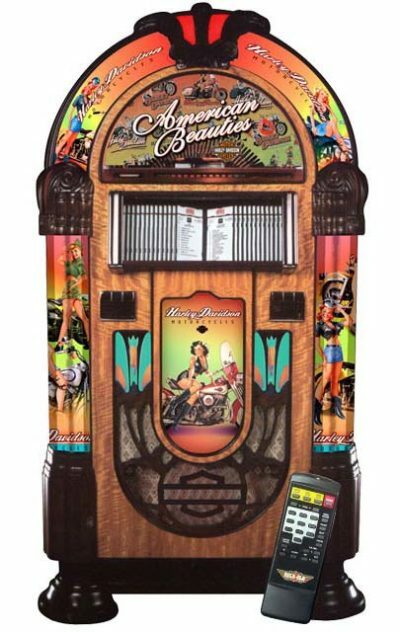 We have a large selection of jukeboxes to add true nostalgia to your game room. 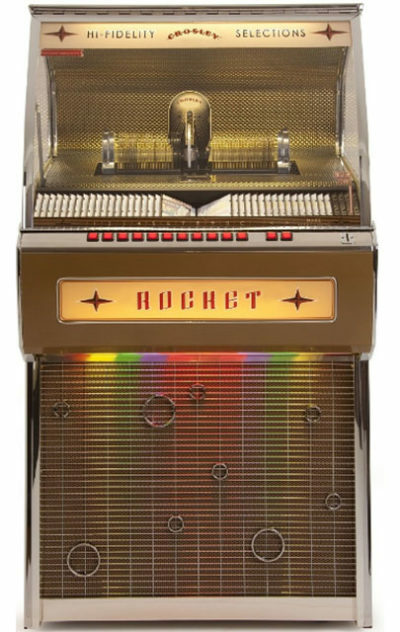 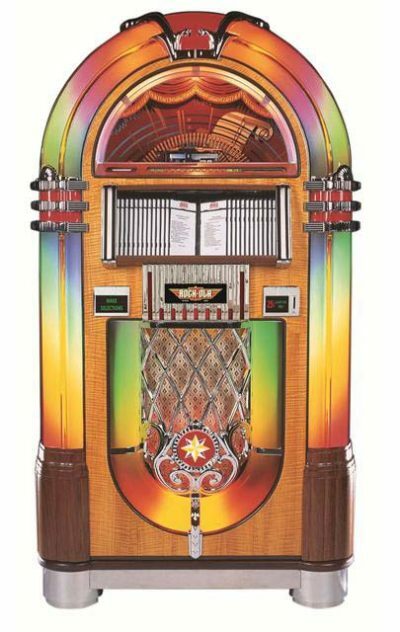 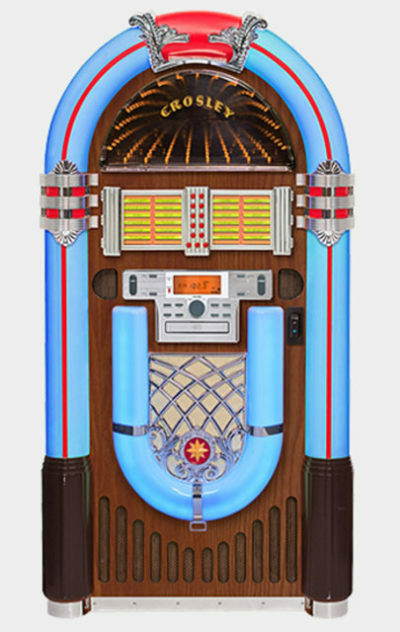 If your favorite style of jukebox was from the 50’s, 60’s, 70’s, 80’s or beyond, we can help add that music touch to your game room. 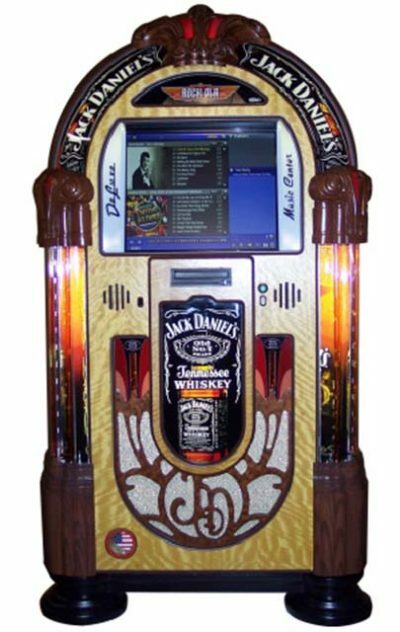 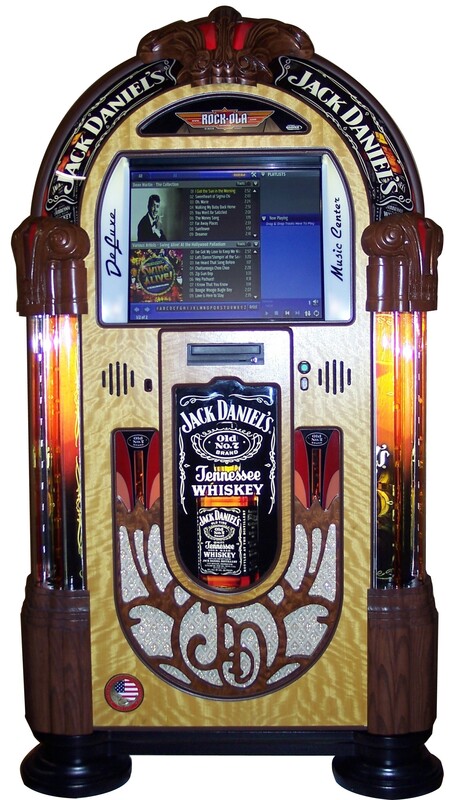 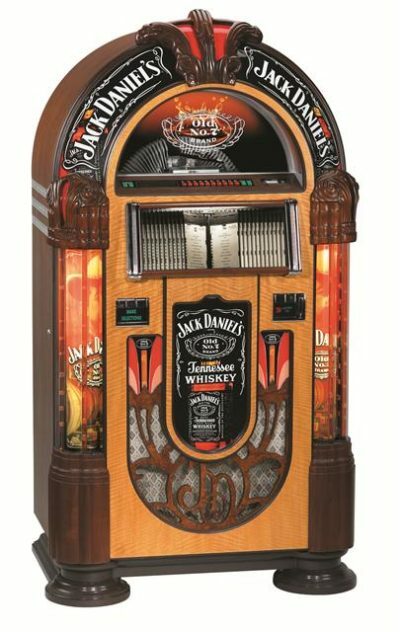 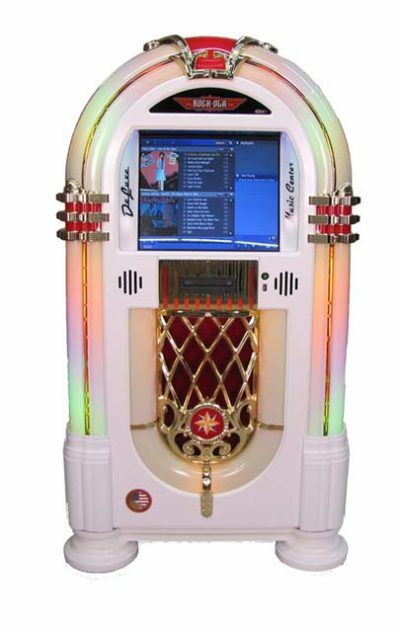 All jukeboxes are new & have full manufacturer warranties. 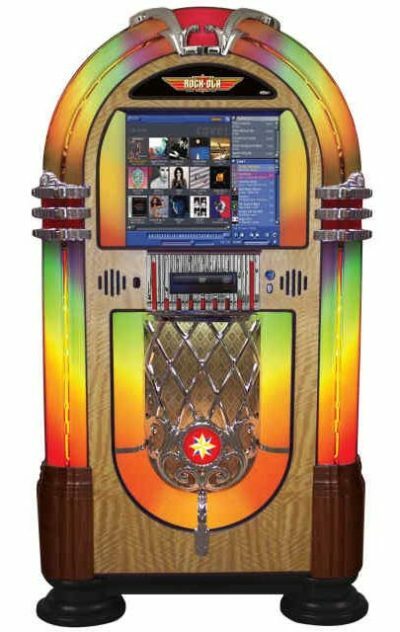 Call us today for pricing & availability!